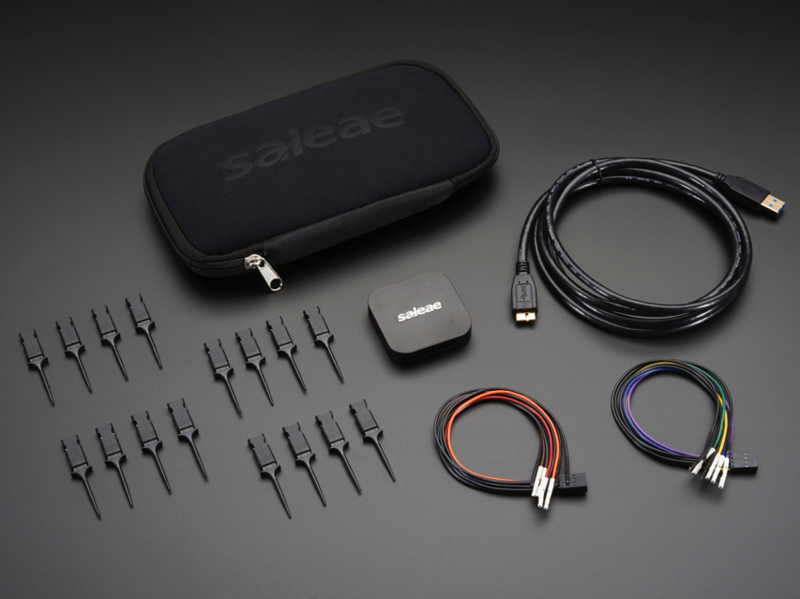 NEW PRODUCTS – Saleae Logic 4 – 4 Channels Logic / 1 Channel Analog – Black / Saleae Logic Pro 8 – 8 Channels Logic + Analog – Black « Adafruit Industries – Makers, hackers, artists, designers and engineers! 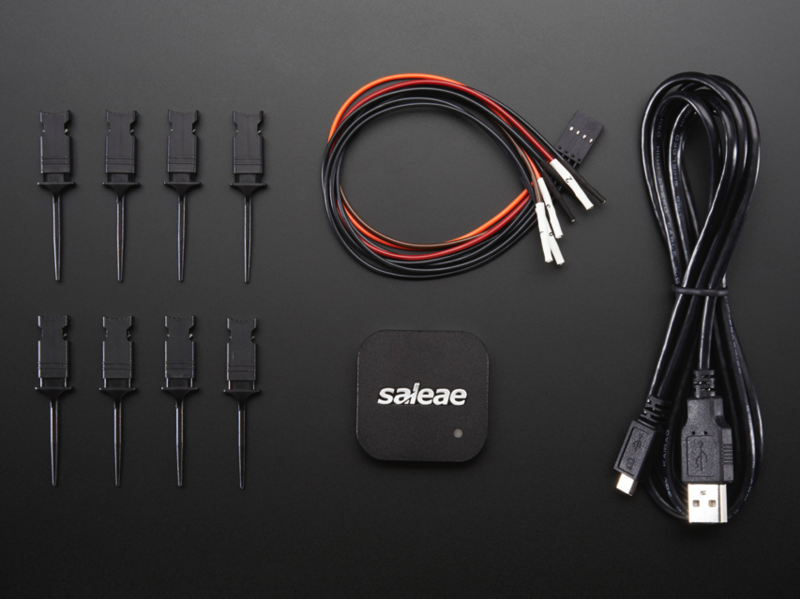 Saleae has update their popular Logic analyzer series to now include analog capabilities. A logic analyzer is a device that lets you watch digital signals in your electronics project, perfect for debugging protocols and communications between two chips. An oscilloscope lets you look at analog signals, good for determining what’s up with your power supply, audio circuit, or sensor. With the new Logic you can now do both! 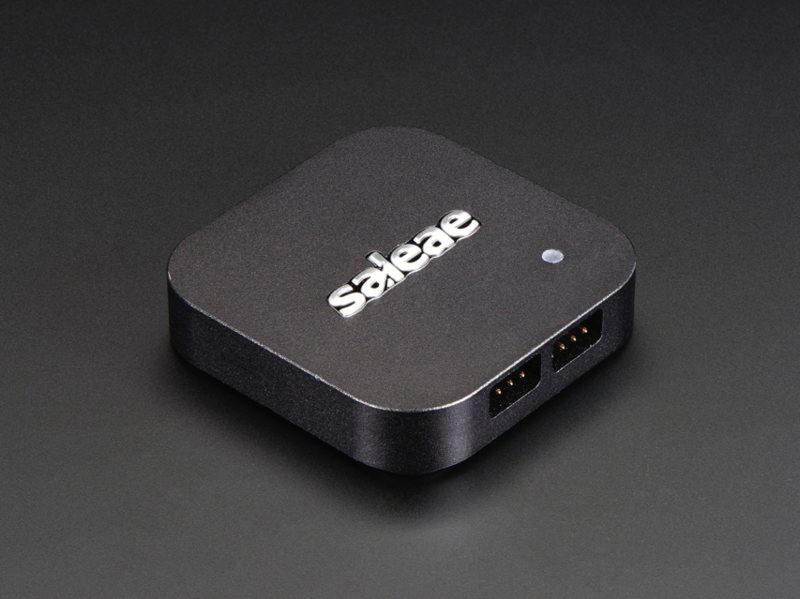 This is the Saleae Logic 4 Black. It has 4 channels it can watch at a time. Three of these channels are digital only and one is digital or analog. 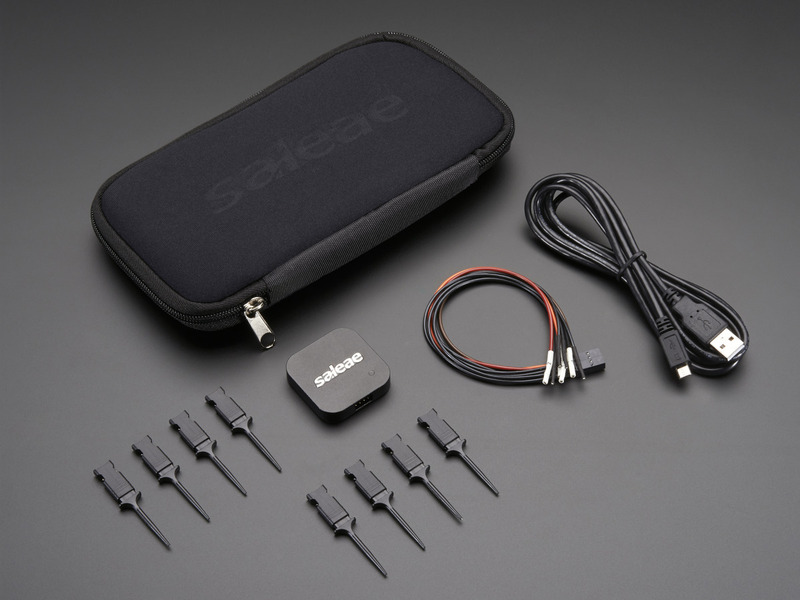 Best of all this all-in-one analyzer plugs into any computer’s USB port and has easy to use cross-platform software. 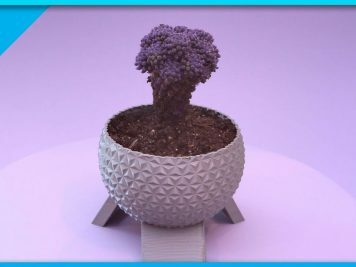 This makes it small, portable and inexpensive. If you ever have to to debug SPI, i2c, serial, CAN, 1-wire, Manchester, biphase or other digital protocols, and basic analog signals, this tool is essential! 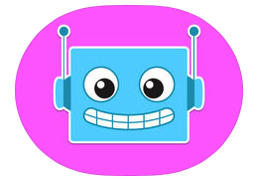 More information available on the Saleae website! 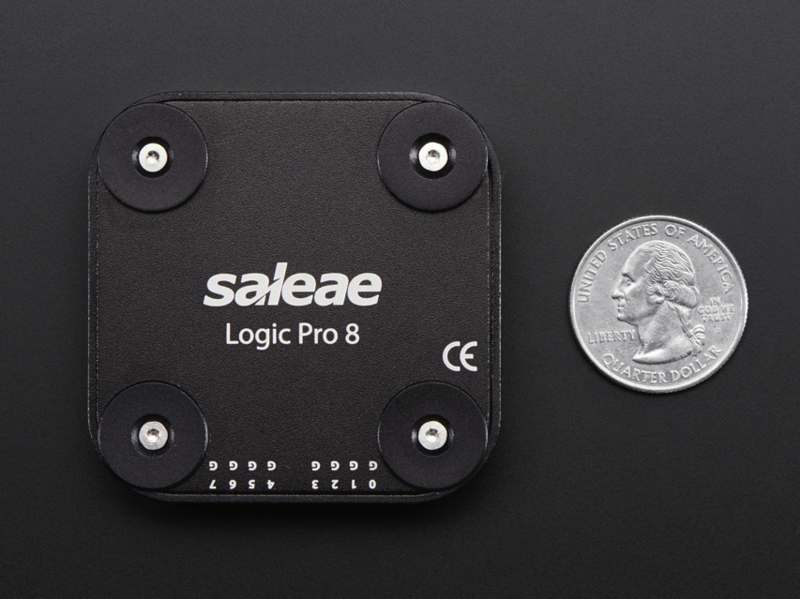 This is the Saleae Logic Pro 8 in Black. It has 8 channels it can watch at a time. All of these channels can be used for either analog or digital! 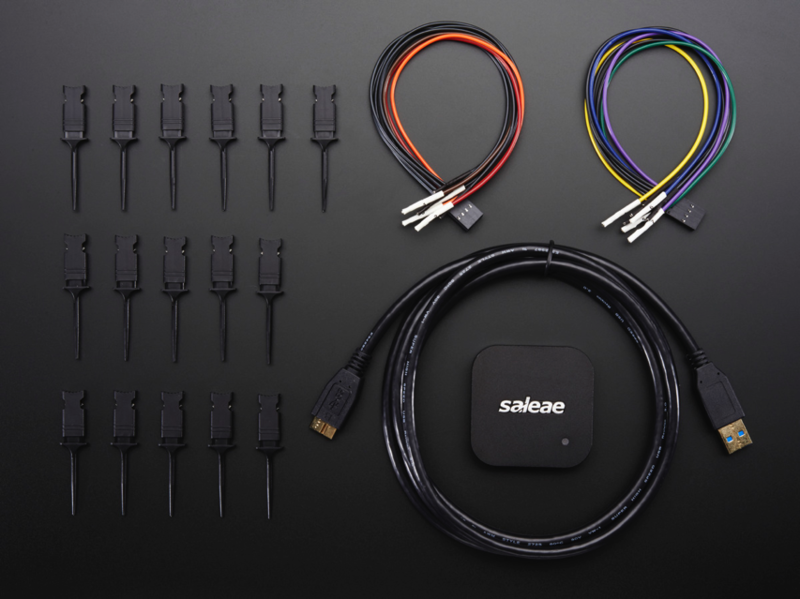 Best of all this all-in-one analyzer plugs into any computer’s USB port and has easy to use cross-platform software. 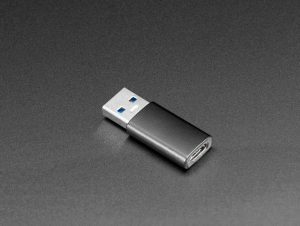 This makes it small, portable and inexpensive. If you ever have to to debug SPI, i2c, serial, CAN, 1-wire, Manchester, biphase or other digital protocols, and analog signals as well, this tool is essential!